507-289-2690 1223 2nd St. SW Rochester MN 55902 CARRY OUT ORDERS ARE WELCOME ! 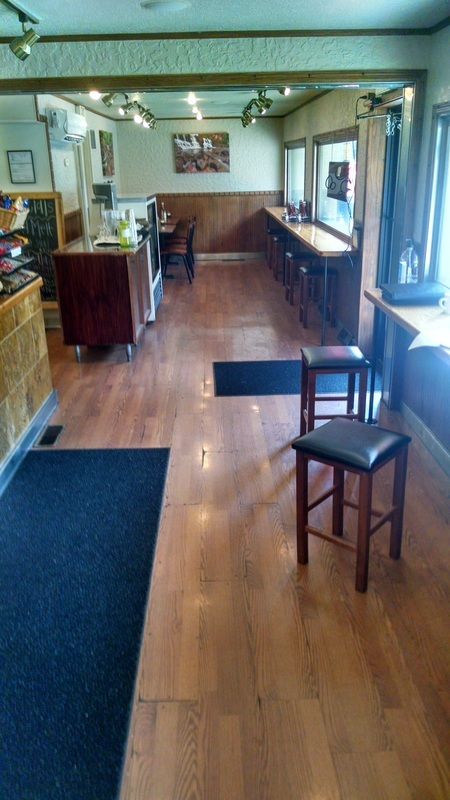 Dine in at one of our cozy tables, or if the weather is nice, eat outside at one of our sidewalk tables. 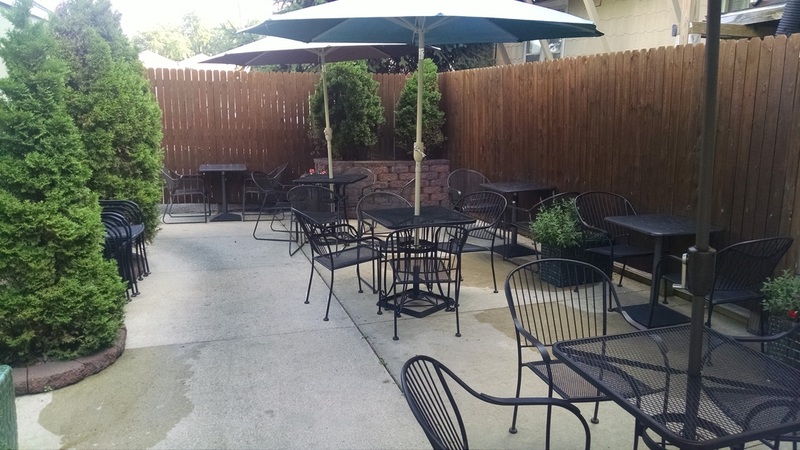 If you need a little more privacy or possibly a business lunch, eat at our outdoor enclosed terrace. It has just the right ambience for closing that business deal, or a nice chat with that special friend, whom you haven't seen in a while. Now featuring Twisted Barrel Wood Fired Pizza! To Go Orders are Welcome ! Stop in Soon !